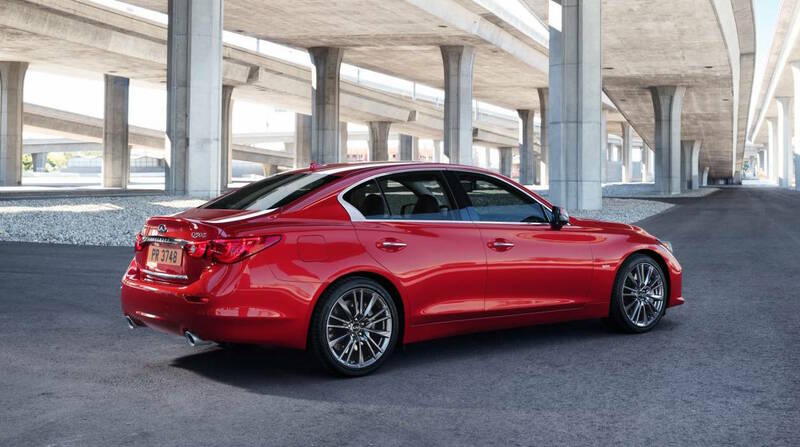 The sporty Infiniti Q50 will soon be available with a potent turbocharged V6 engine, coinciding with the 2016 model update. 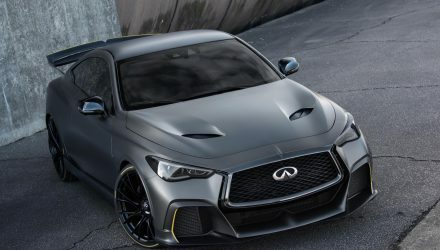 Infiniti is launching the new Q50 next year with a number of significant changes, including a second-generation version of its Direct Adaptive Steering system, along with Dynamic Digital Suspension technology for the first time. 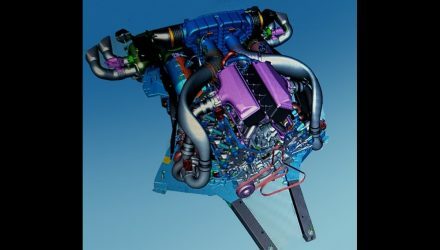 Five powertrains will be offered with the new model, including an all-new 3.0-litre twin-turbo V6. Infiniti has confirmed the unit will be offered in 224kW/400Nm tune and a super-impressive 298kW/475Nm tune. Performance figures haven’t been mentioned at this stage but with 298kW, it should become one of the quickest sedans in the segment. 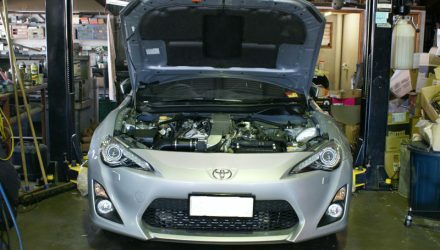 The 155kW 2.0-litre turbo four-cylinder, 268kW 3.5-litre V6 hybrid, and 2.2-litre turbo-diesel with 125kW and 400Nm will continue to be offered. All models come with an automatic transmission, with all but the hybrid featuring rear-wheel drive. 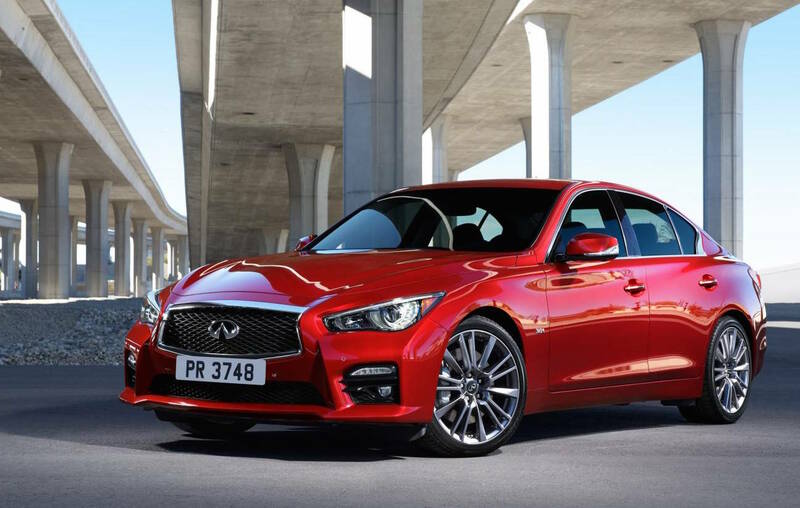 Infiniti Q50 sales in Australia haven’t taken off as much as the company would have hoped, with the model currently sitting in 11th place so far this year behind the popular German, Japanese, and English rivals. 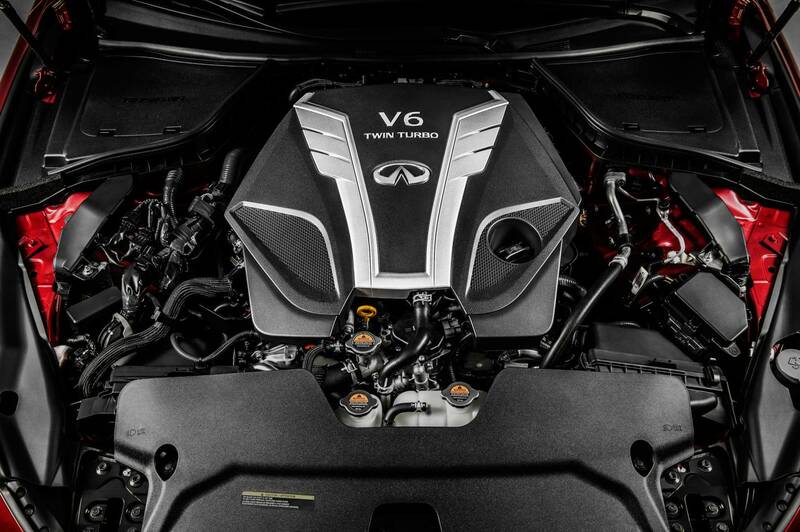 With the new twin-turbo V6, Q50 sales could potentially increase by quite a margin. Especially if efficiency and performance is at least on par or better than the top-spec rivals. 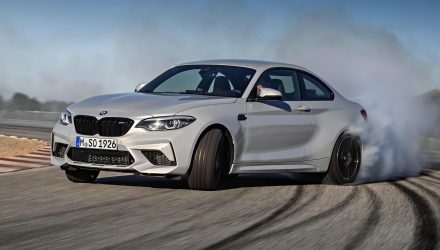 At 298kW, it will be the most powerful mainstream model in the class, outdoing the 250kW Jaguar XE S and 240kW BMW 340i.